Have you found an online vendor selling Burning Barn Burning Barn? 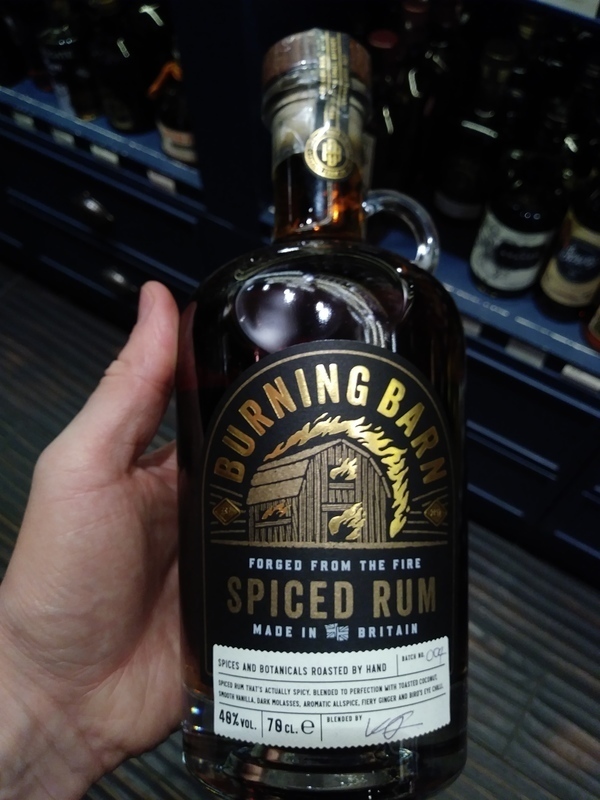 Enjoyed 2 glasses of Burning Barn Spiced Rum while in London. Pretty decent bottle and label design. Dark color. Strong wood and vanilla straight to your nose. Mixture of all spices, ginger and vanilla to the palate. There's definitely some burn at end. Unique rum for sure to try out. Purchased a sample from Master of Malt for about £4. It's too rough and artificial for me. Strong cinnamon clove and vanilla with way too much ethanol there's much better spiced rums out there. Would work well with cola but definitely not a sipper by any means.